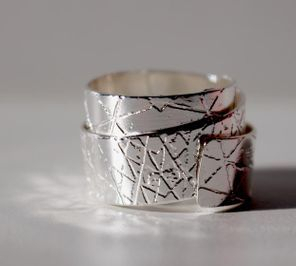 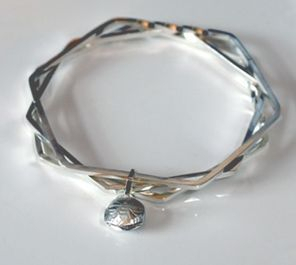 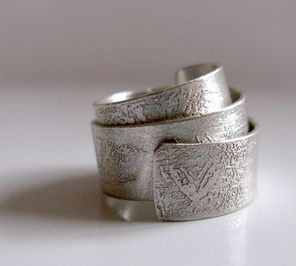 Stephanie Mann Jewellery Design is based on the outskirts of Manchester in Cheshire. 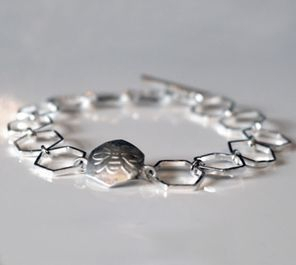 Stephanie graduated Falmouth College of Arts with a degree in photography, following this with a BTEC diploma in jewellery design from The Manchester College in 2012. 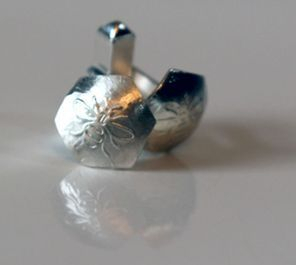 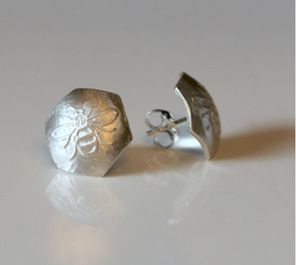 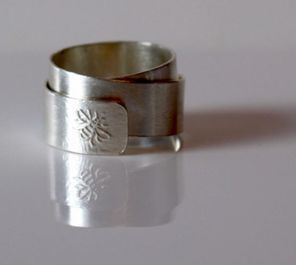 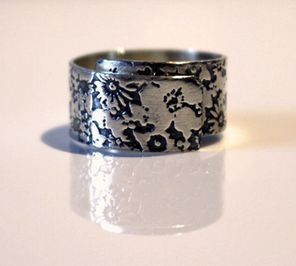 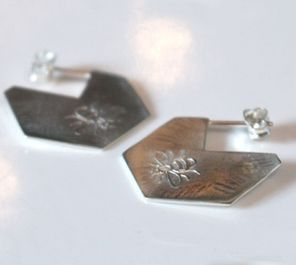 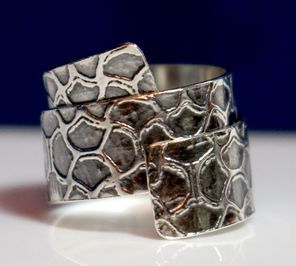 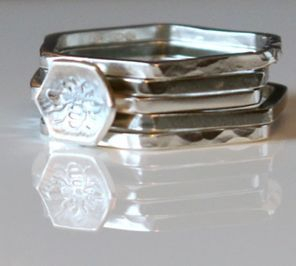 A member of the Manchester Jewellers Network, Stephanie specializes in acid etching techniques, which enable her to incorporate her photographic images onto sterling silver to create pictorial textured pieces. 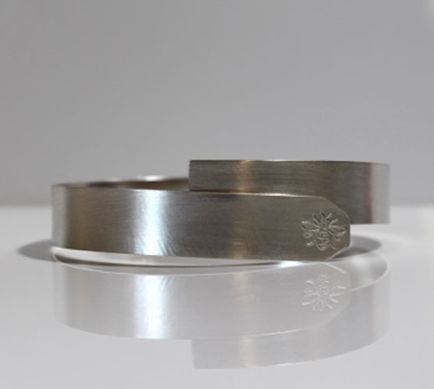 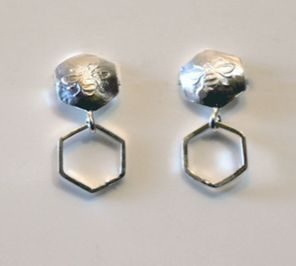 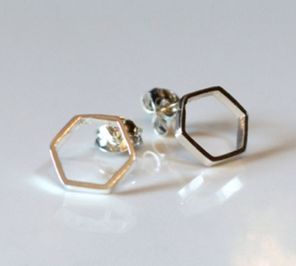 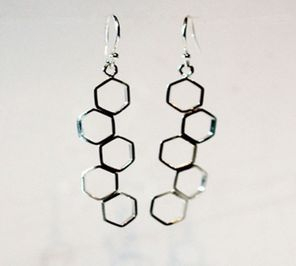 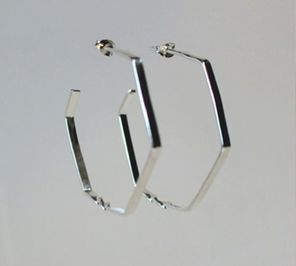 Drawing from this photography background, she creates bold wearable image based jewellery, in a desire to capture the wearer’s imagination inspired by the world around us; both natural and man-made and a love of simple geometric shape.